Dry and hot conditions are aiding the spread of numerous wildfires in the West, where Colorado has already seen its most destructive wildfire on record, which burned at least 500 homes and killed two people near Colorado Springs. Several other wildfires were burning across Colorado as of Monday, including the West Fork Complex fire, which had already burned through nearly 80,000 acres in southern Colorado. 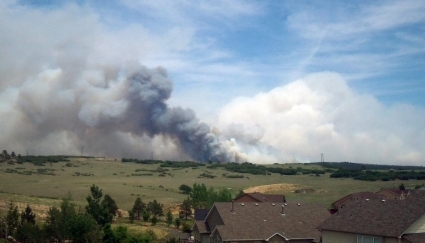 Black Forest Fire in Colorado. Click image to enlarge. Credit: State Farm/flickr. The West Fork Complex fire, which is actually comprised of three separate blazes in close proximity to one another, was sparked by a lightning strike in an area of severe drought conditions. The fire was burning through stands of beetle-killed spruce trees, according to Inciweb, a website that provides fire information from federal, state, and local agencies. Several other large wildfires are also burning in other states across the West and Alaska, where record warm and dry conditions have been observed. In New Mexico, the Silver Fire has grown to 70,000 acres. You can monitor the wildfires with Climate Central’s interactive wildfires map (below). The flame icons represent wildfires currently active in the lower 48 states and Alaska, including the West Fork Complex fire in Colorado. Hover over a given fire to see its name, and if you zoom in you’ll be able to see the outline of the area that’s burning — the so-called fire perimeter. If you click within the perimeter, a window pops up showing the fire’s size in acres, the amount by which the perimeter has grown or shrunk over the past 24 hours, the fraction of the fire that has been contained and other data. There’s also a link to an even more detailed report. 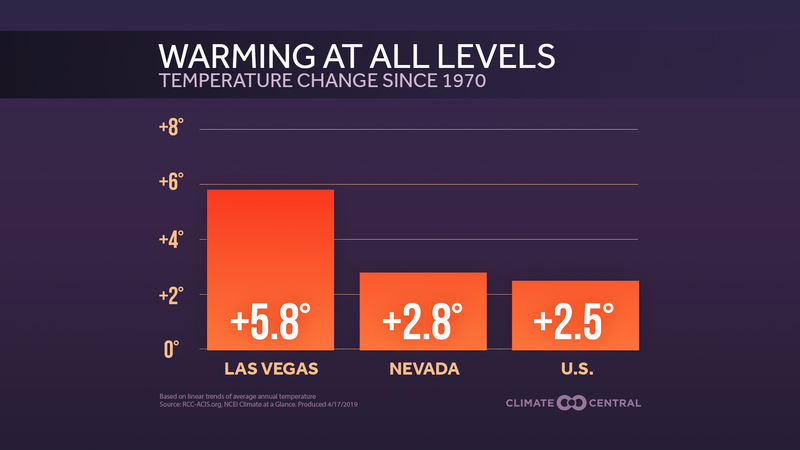 As temperatures warm and large parts of the U.S. become drier, wildfires are becoming more common and widespread — a trend likely to worsen thanks to climate change caused by human greenhouse gas emissions as well as land use change and population growth. 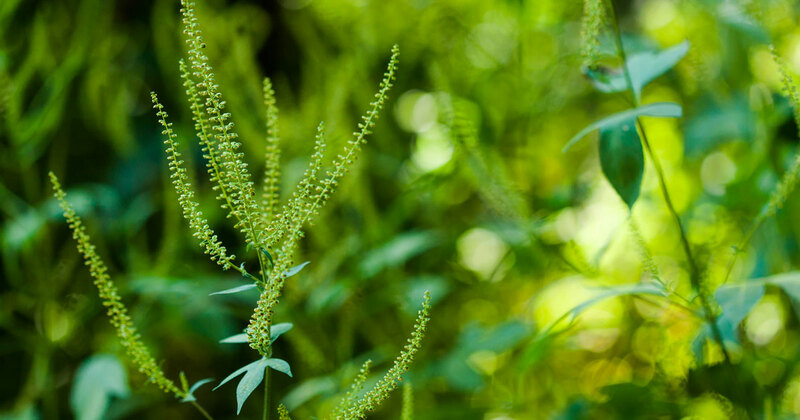 At the same time, population growth in and around lands that typically see wildfires may be resonsible for increased losses from these blazes. 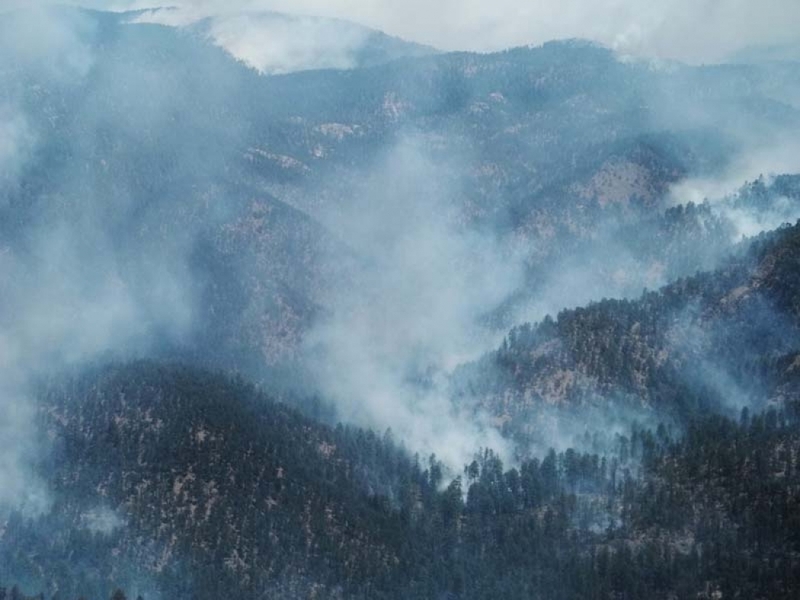 The Silver Fire burning in the Gila National Forest, New Mexico. Click image to enlarge. Credit: Gila National Forest/flickr. The interactive is based on data from the Geospatial Multi-Agency Coordination Group; the information is updated once a day from reports by fire managers on the scene, satellite imagery and GPS data, among other sources. The wildfires are burning in an area that has been experiencing record heat and drought. More unusually hot weather is expected this week. According to the latest U.S. Drought Monitor, 26.51 percent of Colorado is experiencing “extreme” to “exceptional” drought conditions, after a winter that featured below-average snowpack across the state's southern mountains. 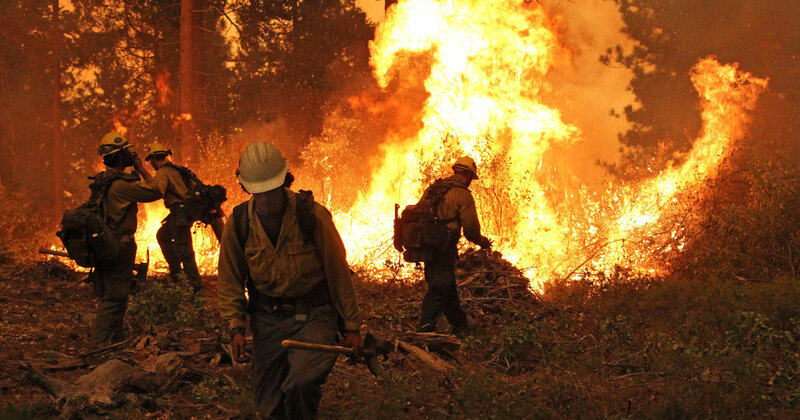 Federal wildfire officials are expecting a severe wildfire season across the West as another summer of drought takes its toll.